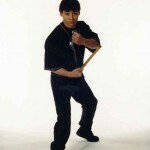 What Are Eskrima Stickfighting Sticks? Eskrima training sticks are usually made out of Rattan, which is an inexpensive and durable wood that comes from a vine. Rattan is very light, highly durable, and tends to stay together and not splinter. Since it does not shred easily it is a fantastic material for training sticks. There as another type of wood called Kamagong which is much harder than Rattan, however, its too dense for training application since it can cause such serious injury. 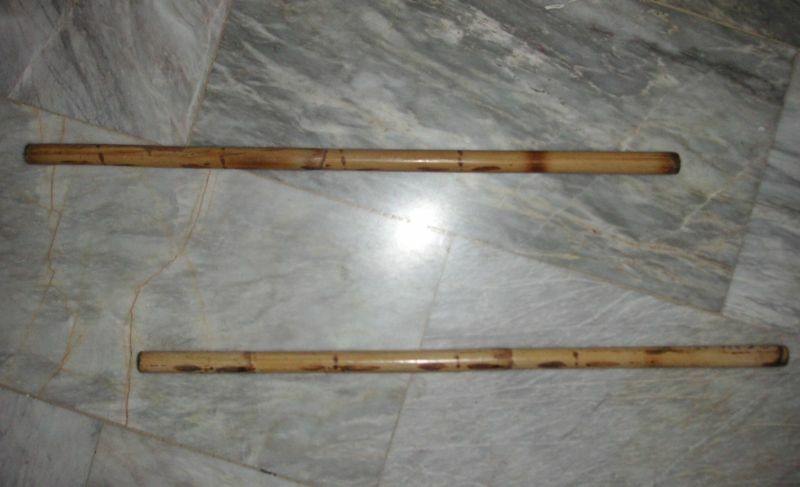 Kamagong sticks would generally be reserved as actual self defense sticks since they are so strong. Escrima sticks vary in length depending on the system being trained as well as the specific range being trained. Length could vary but the most commom stick length is between 24 to 36 inches.